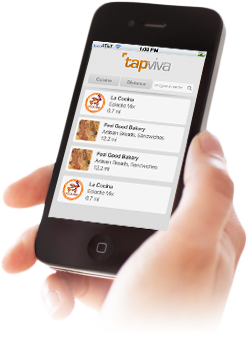 We were thrilled with all of the press that tapviva’s incubator, AngelPad, received yesterday. 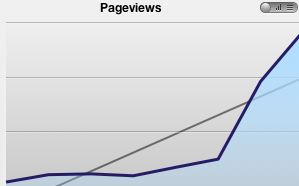 Being highlighted in All Things D, TechCrunch, along with a syndication in the Wall Street Journal put a nice little spike in our inbound web traffic. And thanks to everyone who sent positive feedback our way!